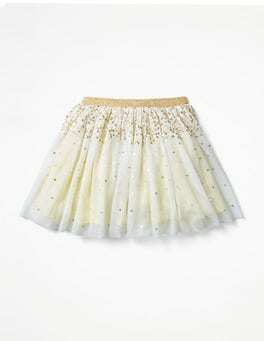 Look no further than this fanciful skirt to inject your day with instant joy. The clever design has a fitted waist that flares out with large pleats for a full shape. What's more, the cotton poplin will hold its shape all day, whether you're nipping out for an ice cream or sashaying between parties. …it is. We're extra proud of the intricate in-house designed embroidery, which stands out on the delicately fluted scalloped sleeves. 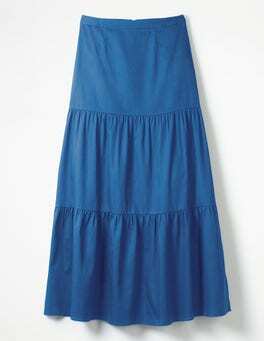 Crafted from a drapey cotton blend, the full skirt gives it a flattering fit. Finished off with a keyhole fastening at the back, it really is a dream dress come true. Twinkles + flounces = a whole load of festive fun. 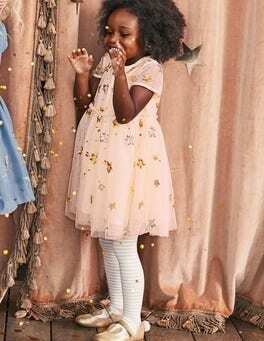 An all-over shimmer of embroidered stars and a layer of contrast tulle make this party dress even more special. 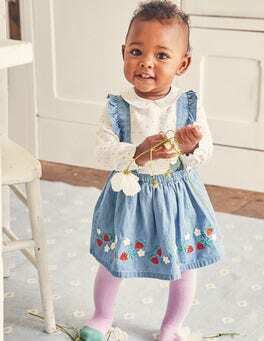 Gathers at the waist make the skirt extra full for twirling, while the cotton lining ensures it's comfortable for all-day celebrations. …the scalloped edging on our super-smart dress impossible to resist. We've strategically placed these clever details so they're extra flattering, nipping you in at the waist and going out to a comfortable A-line skirt. The textured cotton tweed means it won't lose its shape. Now, are you tempted? …the dress for you. Made from comfortable ponte jersey, it features a boat neck and a midi-length skirt that's work- AND party-appropriate (though we know where we'd rather be). The fit-and-flare cut has a timeless, feminine feel, while colourblock panels running down the skirt give it a fun twist. …one, our ponte dress is the perfect partner for any occasion. We kept the design simple, but – of course – we haven't forgotten the details: a swishy, full skirt, striking colourblock hem and a high-low hem. The structured top with half sleeves is fitted to ensure it's as flattering as possible. 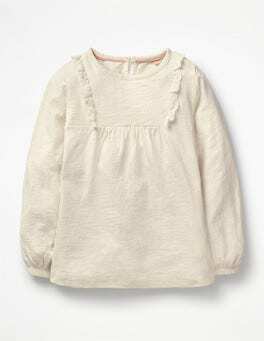 …floral embroidery and floaty short sleeves, while the subtle slip pockets are practical. Made from light cotton voile with a slight crinkle, it has a semi-fitted bodice, flowing A-line skirt and gathers at the front and back for stylish shaping. Wear on weekends in the country (bare feet optional). …be on regular rotation. The trusty ottoman smooths your figure, and seam details at the front make it extra flattering. Smart enough for busy days in the office, the V-neck and just-above-the-knee skirt length give it that elegant edge for when you need to rush off to an evening soirée. …the most relaxed of detailing – subtle gathers at the waistband, and a simple keyhole fastening at the back of the neck, which matches the cuffs. 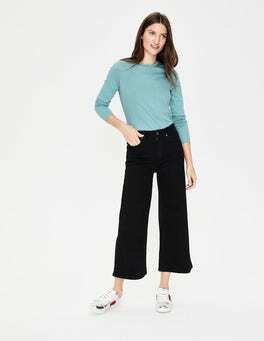 The drapey, cotton-blend fabric, three-quarter-length sleeves and knee-length skirt make this the perfect piece for weekdays: just add heels for dinner. …like a heroine in a romance novel. 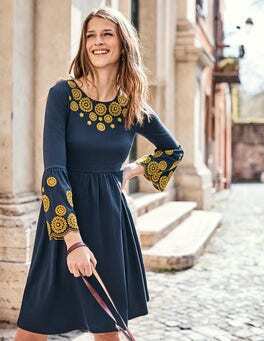 The layered, scalloped sleeves and hemline create an elegant shape, topped off with all-over delicate flower embroidery. 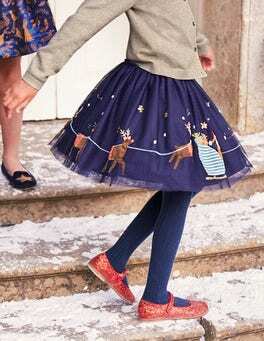 We added gathers at the waist to flatter, and a flippy skirt for sophisticated swish. Don't be surprised if you never want to take it off. …intricate, in-house designed floral broderie. Wear the semi-fitted shape with the belt for a cinched waist, or go without (thanks to the retractable belt loops) for a more relaxed feel. 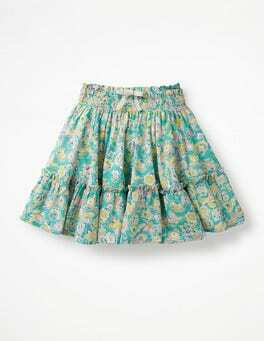 Gathers at the hem of the flowing skirt add extra flair, for a style you'll keep coming back to all season long. …classic is here to solve all your wardrobe worries. We've designed our shirt dress with intricate broderie to bring a pretty touch to your everyday look, paired with printed stretchy cotton for on-the-go comfort. With its modern collarless cut, feminine shape and a full skirt, it's a sure-fire hit. Pencil skirts are hard to beat but when we added statement buttons to the front of this one we knew we had something special. Made from a lightweight linen-cotton blend that's perfect for sunny days, this belted design is expertly cut for a fitted look. 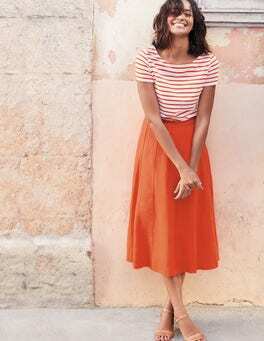 …markets, pavement cafés and sunny harbours in this three-tiered maxi skirt. It has an exclusive print of blue spots on an ivory background. The waistband ensures a flattering, feminine fit. 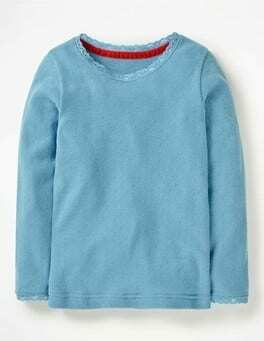 Crafted from pure cotton, it's fully lined to keep you comfortable through balmy days and nights. 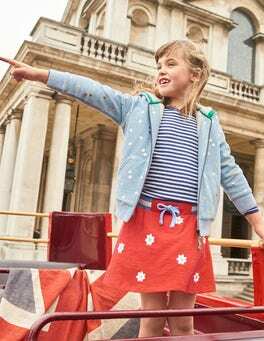 Made from our brand-new metallic-coated cotton, this sparkly skirt will take pride of place in treasure chests (AKA wardrobes). 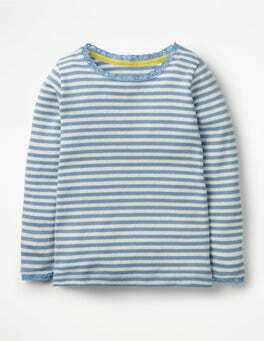 It's fully lined, flippy and has a brightly striped waistband for party-perfect personality. …and ice-cream – the two key ingredients to a perfect sundae. 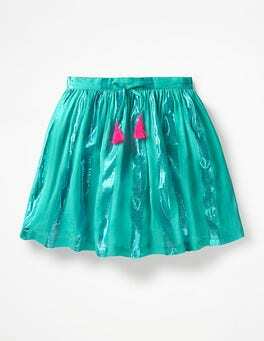 This flippy skirt has two tiers joined by an extra frill, making a full shape to make it extra swishy. An elasticated waistband with a contrasting drawstring bow creates soft gathers for maximum twirl-ability. A skirt as sweet as dessert. How do you make an A-line skirt even more wardrobe-worthy? Add in-house-designed embroidery. This piece is crafted from a lightweight linen-cotton blend, making it essential for sunny Sunday brunches. To ensure this skirt has more than enough twirliness we've given it not one, not two, but three layers of ruffly fabric. 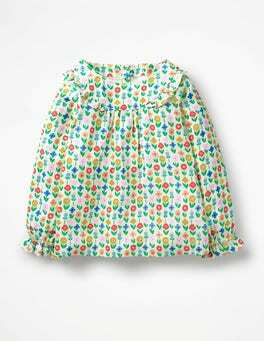 It has a cute berry print and an elasticated waist for comfort. With a shimmering tie and a pom-braid trim, it will make every day feel like a party. A twirly skirt? That's a treat. A double-tiered twirly skirt? That's a dream come true. A deep elasticated waistband and full lining mean this ra-ra-style piece is comfortable for every day, but it's also ready to party. …wherever the day leads. Will there be trees to climb, genius hiding spaces to squeeze into or acrobatics to perform? Whatever happens, the soft and practical slub cotton jersey stands up to wear and tear. A rib elastic waist and functional drawcord mean superfast slipping on when adventures beckon.